Ah, barbecue sauce. Its one of those foods about which everyone seems to have a strong opinion. Love it or hate it? Spicy or sweet? Smoky or not? Vinegar-based or tomato-based? The list could go on and on, but you get the point. 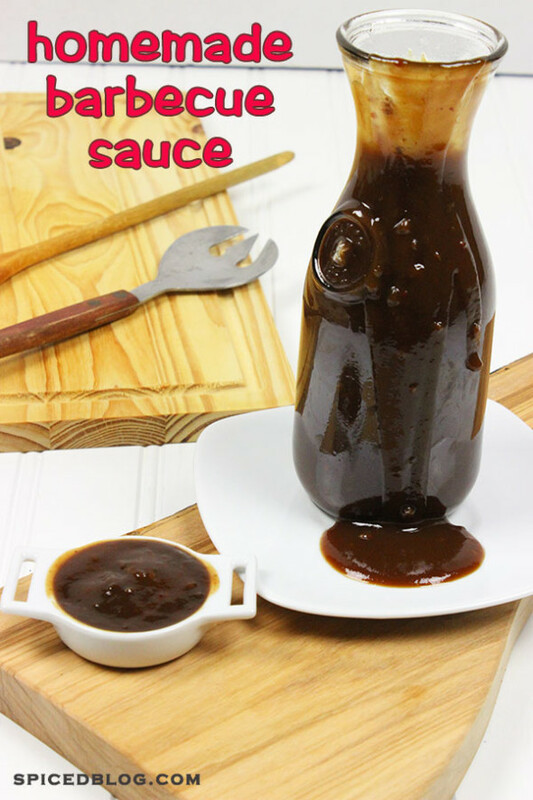 Barbecue sauce is used quite often around our house…especially during the summer grilling months! We often keep a bottle of store-bought sauce around in case we need it in a pinch, but we’ve mostly switched over to making our own homemade barbecue sauce now. Making your own sauce isn’t terribly difficult at all. 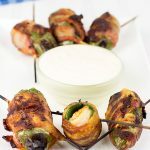 In fact, the hardest part is simply letting the sauce simmer and reduce in volume…but that step is so important for both consistency and flavor. 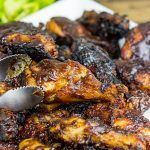 So if you are a fan of barbecue sauce, but you’ve never attempted to make your own, then I challenge you to try it sometime this summer. The best part is you can tailor the sauce to your own personal liking (see the list of questions above). And once you perfect your sauce, then you can brag to your friends and neighbors that your sauce is a “secret family recipe”! As I noted above, we use barbecue sauce quite a bit during the summer. 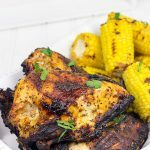 In fact, barbecued chicken is one of my favorite dinners…and it’s also one of the easiest. 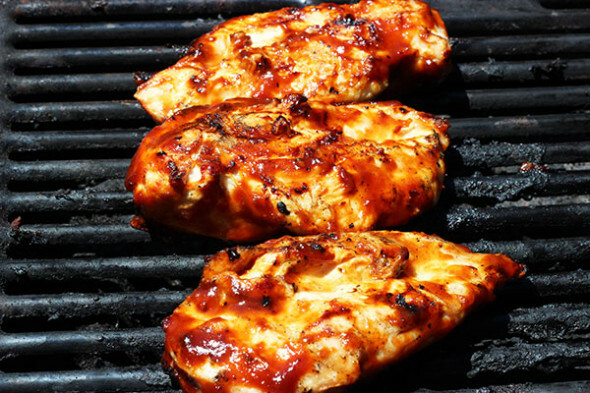 Just put a couple pieces of chicken on the grill and liberally baste them with your homemade sauce every few minutes. You can season the chicken if you’d like, but I typically don’t use anything else aside from the barbecue sauce. (Note: when applying sauce with a basting brush, don’t return the brush to the container of sauce once it touches raw meat.) Ribs are another classic partner with barbecue sauce. And honestly, if you are going to spend the time to smoke the perfect rack of ribs, then you owe it to yourself to use a homemade sauce! And the list of uses for barbecue sauce goes on and on: barbecued pulled pork, barbecue pizza, dipping sauce for chicken tenders, topping for burgers, etc, etc. So get inspired and make a batch of homemade sauce…you’ll be surprised at how easy (and how delicious) it can be! Bring sauce to a boil and reduce heat to low. Simmer, stirring occasionally, for 45-60 minutes, or until sauce reaches desired consistency.